In a recent blog on its Bank Underground microsite, Bank of England staff ask whether increased competition helps or hinders bank stability in the UK. The blog coincides with Sam Woods’ speech to mark the fifth anniversary of the Secondary Competition Objective of the PRA. So, what is the hypothesis? Over the past few years, a number of new and innovative entrants to the UK banking market have increased competition, supported by the PRA’s New Bank Start-Up Unit with plenty more currently progressing through the application process. Competition among established players remains intense, with new entrants disrupting business models and potentially driving margin compression. b) By reducing interest rates in the market, competition may have a favourable impact on borrower default and asset portfolio risks, known as “competition-stability”. 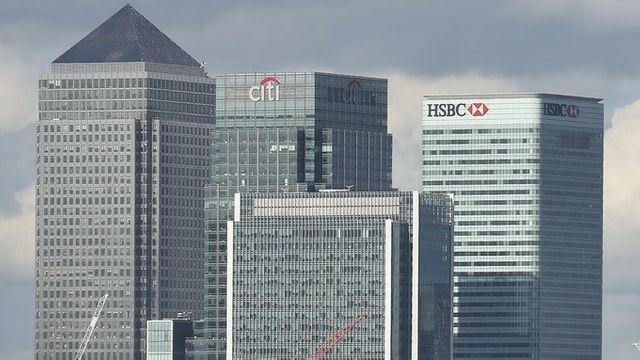 The authors studied the effects of competition for all UK banks and building societies for a 24-year period to 2013. The results show that yes, increased competition potentially does have a negative effect on the average bank’s stability. But this does not apply to all banks – those with a less stable financial position actually perform better during periods of intense competition and improve their position. By contrast, those with a more stable financial position tend to perform worse. In addition, the authors note that in a less competitive environment, perhaps unsurprisingly, that banks with higher market power become more stable and banks with less efficient business models are more sustainable. While there are dangers to stability by cost competition, the authors believe that there are tools available to address this, particularly the leverage ratio. While the Bank of England will always monitor rapidly-growing low margin sectors closely, the blog does not suggest that the BOE will seek to roll back its Competition Objective any time in the future. There is a debate in the regulatory and academic community about whether competition is good or bad for bank stability, particularly following the financial crisis (see Chapter 6 of the Independent Commission on Banking final report). The debate tends to be seen as a head-to-head argument between two camps: those that see competition as bad for stability (competition-fragility) versus those that see competition as good (competition-stability).